Upon deciding that my new game plan was to run the Phoenix Marathon with only 16ish weeks to train, I knew that I wanted to use a coach. Last year I enlisted the help of a coach for my final 12 weeks of training going into the Eugene Marathon and although race day didn’t go as planned, I made some significant gains in that time. However, in retrospect I should have chosen a coach with a more holistic approach to training as I felt that I was only truly being given workouts and not really anything else. As soon as I decided to run Phoenix, I had a coach in mind. Maria and I began our friendship as fellow bloggers. 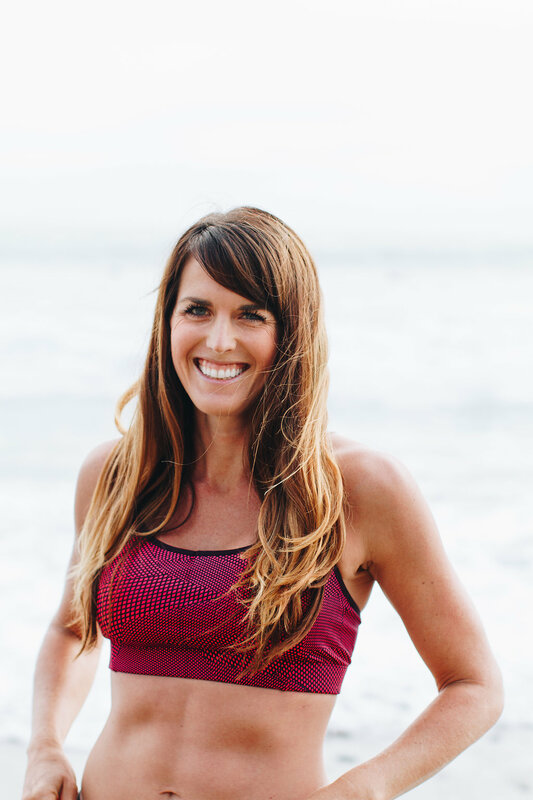 She is a seasoned triathlete and marathoner and I consistently read her blog, Running a Life, while training for my first triathlon and then my first Ironman. At the time, she was just the same as me – a triathlete looking to improve. And improve she has as I’ve watched her grow as an athlete over the course of the last few years. 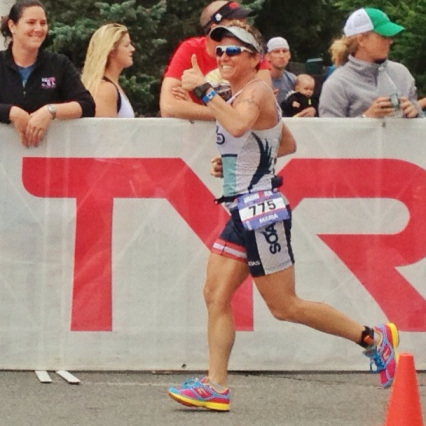 A big part of that growth came from her choice to become a certified USA triathlon coach. 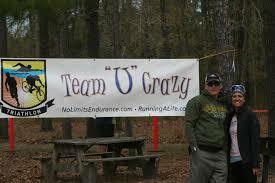 She and her husband, John, became certified and started their own coaching business called No Limits Endurance . Although they specialize in triathlon, both Maria and John are excellent runners and have had a lot of success in both sports (repeated Boston qualifiers, ultra runners, top age group finishers in both sports and John has qualified for Kona). I remember when Maria wrote her blog post about how scared she was to admit that she wanted to qualify for Kona (2 years ago now!). She set the goal and she knew it would take a lot of work to accomplish. Years. It’s hard to set a goal that is years away, let alone break it down and tackle it. She faced her fears of failure and let her goal be known. And then with incredible intensity she has set forth in attaining that goal. She spent all of 2012 preparing herself for a Kona attempt in 2013. She came this close and this close this year, placing 6th and 5th place in her age groups at Ironman Lake Placid and Ironman Louisville, racing the latter just 28 days after the former. Beast mode. But that’s not why I thought of Maria to coach me. I thought of her because she is a teacher at heart. Even if you didn’t know she is professor as her “day job,” you will immediately realize how passionate she is about teaching by reading her blog. She doesn’t just write self-promoting posts about herself as many of us do – she always has a lesson to teach (and not in a preachy way!) within her stories. She wants to share her experiences, bad or good, with others so that they can learn from her mistakes, triumphs, failures and successes. I’ve learned this first hand as Maria mentored me through my first Ironman (before she was a coach), looking at my crazy multi-tabbed Excel spreadsheet training plan and gently giving me feedback (i.e. it was too ambitious) and then again analyzing my marathon plan last fall (after she was a coach), less gently telling me it was way too ambitious. Both times she gave me advice and guidance without hesitation and without wanting anything in return. After I failed to qualify for Boston by over 5 minutes at the OC Marathon, Maria read my race report and then, without being prompted, emailed me with some thoughts on my performance. She asked me questions and we discussed some ideas we both had about why it didn’t go my way that day (whereas the coach I actually paid just repeatedly told me he was baffled and he was still in shock that I didn’t qualify). She never even asked me about my training paces, instead she asked about nutrition, stress, rest and other factors. It was clear she believes that there is more to running than just running. So, after a few emails and an hour long phone call, Maria from No Limits Endurance will officially be coaching me to my Boston Qualifying Marathon. We started official coaching yesterday with a heart rate based “Zone 1” run and I can already tell you that I know this training cycle is going to be dramatically different! Maria coaches mostly by heart rate and time (other than speed workouts), not on distance. She analyzed some heart rate data from the hard efforts I put out at the Ragnar Trail race this past weekend (race report and race review coming soon!) and came up with zones for me. Last night I was instructed to run 45 minutes in Zone 1. I guessed I’d run 4-4.5 miles. Nope. I didn’t even hit 4 miles, running just about a 12 minute mile on average. I had to walk at times to avoid my Garmin angrily beeping at me for letting my heart rate exceed my measly Zone 1. Typically, I run my slow/recovery runs in the high 9s/low 10s and my fast runs in the 8s or possibly high 7s. There’s not a big difference there. Of course, Maria being the teacher she is, explained to me that the best way to train is by teaching our bodies to run faster at lower heart rate zones. There is no way to teach it this without running at lower zones. I’ll also need to run in higher zones in order to get the paces at the lower zones to go up, but there won’t be much running in between easy/steady and hard. Eventually I’ll be faster in the lower zones (I’ll run the race in zone 2, NOT Zone 1 so luckily I don’t have to drop from a 12 minute mile to an 8 minute mile…). She explained the science behind this (that’s a blog post in itself) and it made sense and made me even more motivated to listen to that annoying beep coming from the Garmin. In addition to running by heart rate, Maria is incorporating 2 pilates sessions, 1 yoga session and a few 15 minute core/strength sessions into my training weeks. Additionally, I’ll be cross training on the bike about once a week. Some weeks I won’t get all these workouts in on top of running, but in general, I’ll be doing a whole lot more than just running. And every time I run, there will be a distinct purpose. I know I will be much stronger (and faster) by March 1 with Maria’s help and I’m excited for the journey. Have you ever run by heart rate? Have you ever used a running coach? Why did you choose him or her? « Marathon 2014 – Decision Made! This is so very exciting, Nicole! I can’t wait to follow your training! I’m trying the HR running, and it’s pretty cool – though sometimes it’s hard to see just how slow my pace is when staying in the lower zones (I’m doing just exactly what you found – a bit less than 4 miles in 45 min). Though already I’m seeing very incremental increases in how far I can go in 45 min in that lower HR zone – makes me feel like I’ll really improve speed at low HR like promised. I’d love to know how long she predicts that it will take you to see improved paces , and does she have a “base” period or do you do all the training in zone 1? See now, you made me all weepy. I’m incredibly flattered and so very touched by what you’ve written here. Thanks, Nicole! It’s great that you’ve taken so quickly to trusting the process–that will move us along a lot more quickly. 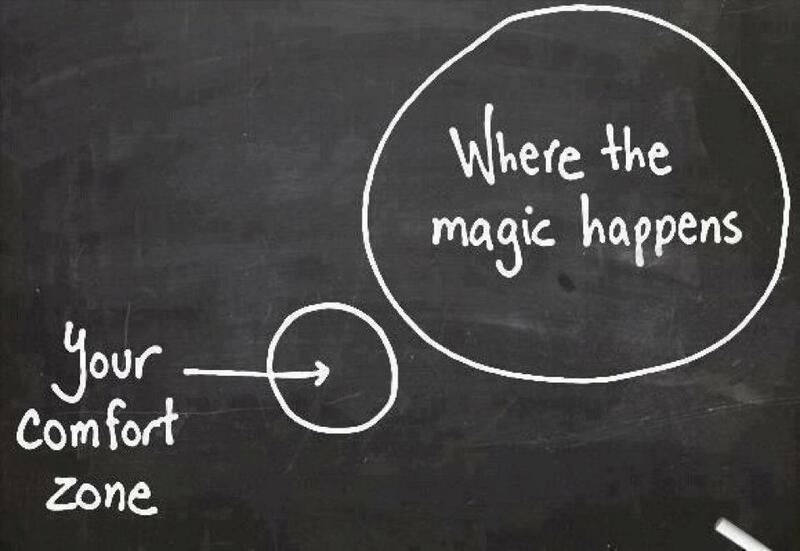 I know it can be a real what-the-heck moment when you realize how slow you are running to stay in the HR zones. You’re welcome – thank you!!! 🙂 Looking forward to tackling this BQ beast together. Such a great post! And so excited to hear about how it goes!! You’re so organized in your training and it’s so inspirational to read about (though I shouldn’t be surprised at this point! ;). So happy for your new coach, and looking forward to hearing about your experiences with her! Good luck with your new coach – you obviously really connect in different ways which is great. I will be working with a coach for the first time ever when I start training for my first IM (training has not officially started!). This will be 4th year doing tris, and I’ve always taken a flexible view about training in the past, even for HIMs, but this is a different beast and I want to be as prepared as I possibly can be. I’m really excited to learn from this person – how to effectively train with a heart rate monitor, how to properly fuel for a race. I wanted someone who would give me feedback that was more than about numbers, and she actually already has, even though I’m not even in training mode yet. Good! Sounds like you found a great coach. Good luck with training and let me know if you have any questions (although I’m sure you coach can answer most of them!). All so exciting! Maria sounds like a great match for you, especially since she knows all about your history, times, races, etc. I love that she has you doing a fair amount of cross-training. Can’t wait to read about it! I haven’t had a coach since I quit track in my last year of high school, so it’s been a long while! Do you read http://misszippy1.com/? She focused on heart rate training for a long time this year; it was a really interesting read. It sounds like Maria is a much better match for you as a coach. Good luck with your latest challenge! Your determination continues to inspire me (and put me to shame)! After I read your description of Maria, of course I had to immediately check out her blog, and now she has a new fan! This sounds really cool!! I’m excited to read about how your training changes with this new coaching strategy. I’ve heard of HR training but haven’t been able to see someone go from start to raceday with the plan. I look forward to seeing your honest thoughts. It seems there would be times that running 12 minutes miles would be frustrating when you’re used to running 8-9/mile.